Although the three Baltic countries continue official discussions about possibilities to build a new nuclear power plant in Visaginas together, the Lithuanian authorities have started to consider chances to develop the project with just one partner – the supplier of technology, Japan’s Hitachi. The two partners would hold equal parts in the facility or Lithuania would have an 80-percent holding, the Verslo Žinios business daily reports on Wednesday citing sources. However, Lithuania's energy minister denies the claims and says that the Visaginas NPP project will remain regional. If Lithuania were to acquire 80 percent of shares in the new nuclear facility, the cost price of electricity generated at the plant, which would be built in 2025, might range between 47.62 euros per 1 MWh (if the loans obtained for construction were to be repaid in 60 years) to 53.82 euros per 1 MWh (if the loans had to be repaid in 36 years). Such prices well exceed the average 2014 price of electricity on the Nord Pool Spot exchange (approx. EUR 30 per 1 MWh) but are more or less in line with the average price recorded last year in the Lithuanian zone (approx. EUR 50 per 1 MWh). However, Lithuanian Energy Minister Rokas Masiulis assured on Wednesday that Visaginas Nuclear Power Plant is to remain a regional project. “We now see this project as a joint project of the Baltic countries. Also, there is a consensus among the Lithuanian parties that it’s a project of three countries and we are now in the second of its three stages. It means that we are discussing the project with our partners, the Latvians and the Estonians. Hence we think it is a regional project and we are working towards this goal,” Rokas Masiulis told the Žinių Radijas radio on Wednesday. 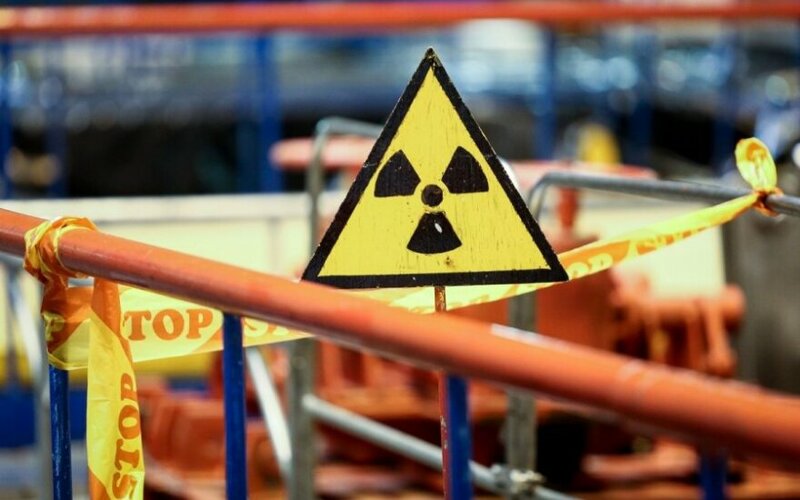 Statements by Latvia and Estonia that they needed proofs of economic benefits of the facility before deciding whether or not to join the project should not be interpreted as indications that the nuclear facility was of no interest for the neighbouring countries, he said. Masiulis would not say whether, in his personal view, Lithuania would be capable of building the nuclear facility with Hitachi without any support of Latvia and Estonia. “It’s not something for me to decide. My task is to develop the project in line with the guidelines established by the government and in agreement among the parties. And I am doing that by rule and line,” the minister said.